When you use one of the ACP websites or a mobile app, we collect information that helps us deliver the service or content that you request. This is done through cookies and other technologies. Connect with professionals from across Catholic publishing. 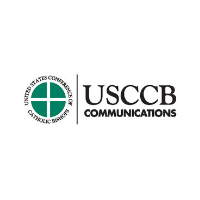 We are a collegial and collaborative trade organization composed of publishers and producers of Catholic content across various media including books, audio, video, and music regardless of format (e.g., digital vs. print). The members of ACP invite and encourage you to join! The more of us there are, the more we can improve the work and ministry of us all.